Everyone on your social media feed has a visit to Africa on their travel bucket list right now. As more and more millennials make global travel their top priority, the continent has seen a huge surge in visitors to many of its most popular countries. But what does this spike in visitors entering and exploring throughout the mosaic of Africa mean for local communities? How can local tourism dollars boost, support and give back to local communities rather than disrupt them? What does community-led tourism look like in these countries? These are the questions Airbnb is asking themselves and the exact issues the company hopes to solve for with their healthy tourism model and increased commitment to sustainable travel to the continent through the use of technology. Airbnb has seen matching growth to Africa across its platform. According to a recent report, the company has seen guest arrivals double in seven countries in the past year: Nigeria (213%), Ghana (141%), Mozambique (136%), Côte d’Ivoire (113 %), Algeria (105%), Egypt & Zimbabwe (104%). In addition, three of the eight fastest-growing countries in the world for Airbnb guest arrivals, are located in Africa: Ghana, Nigeria and Mozambique. 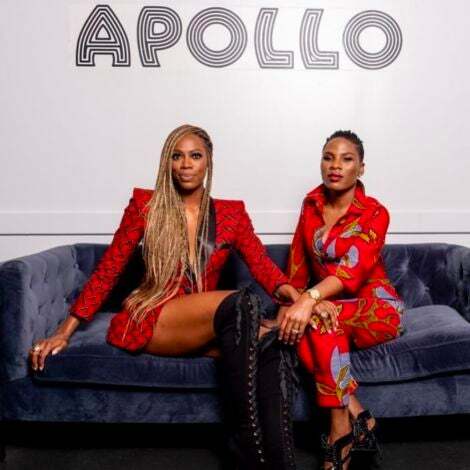 The company recognizes that with such a large number of guests visiting the continent through homes and experiences hosted on their platforms, the onus is on them to ensure that the tourism helps the countries, rather than hurt them. 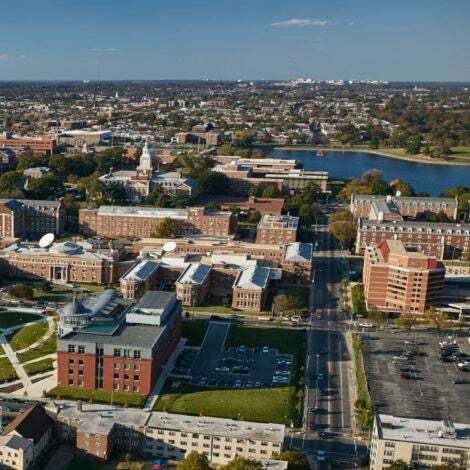 “Tourism has become a powerful people-driven economic force and when done right it also has the power to drive belonging through such people-to-people connections. With that power comes a massive responsibility,” said Chris Lehane, Head of Global Policy and Public Affairs at Airbnb. 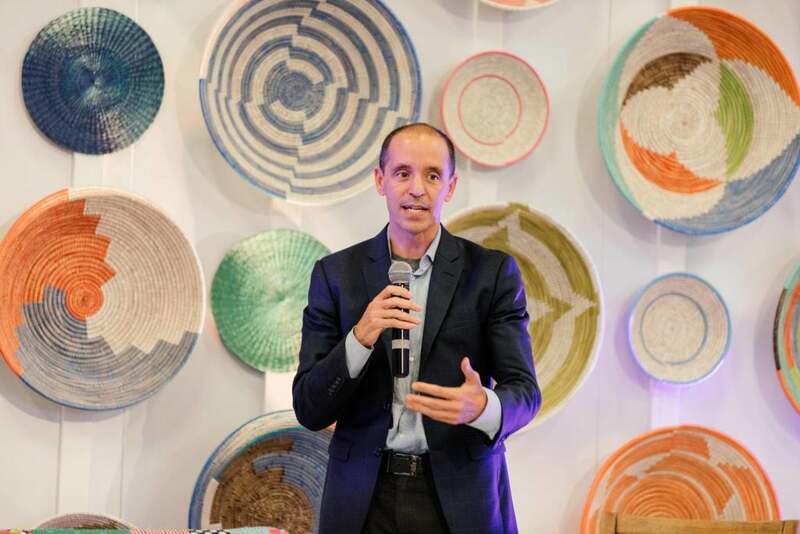 Lehane unveiled new data about the success Airbnb has had promoting this sustainable travel across the continent at Airbnb’s inaugural Africa Travel Summit, held in South Africa on Sept 11-13th in the township of Langa, just outside of Cape Town. The summit welcomed over 200 travel delegates from across the country to come together to discuss how technology can help more people benefit from tourism across Africa. 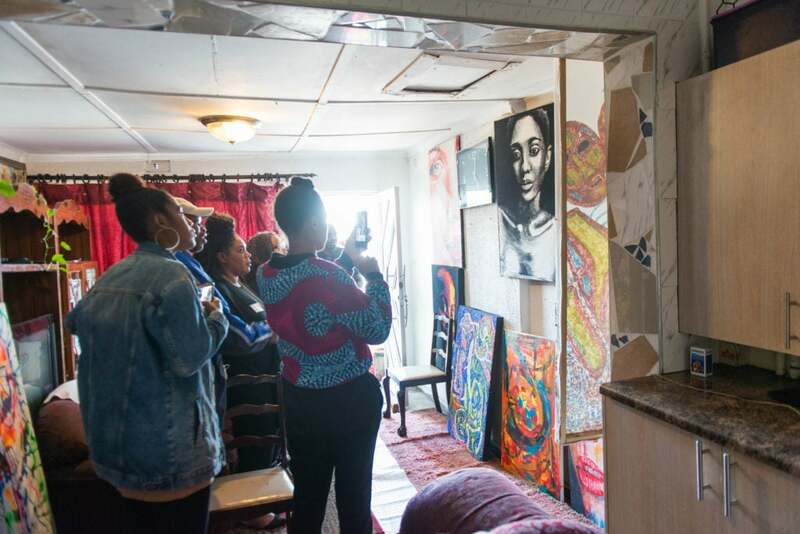 Local host gives guests a tour of her listing in Langa. 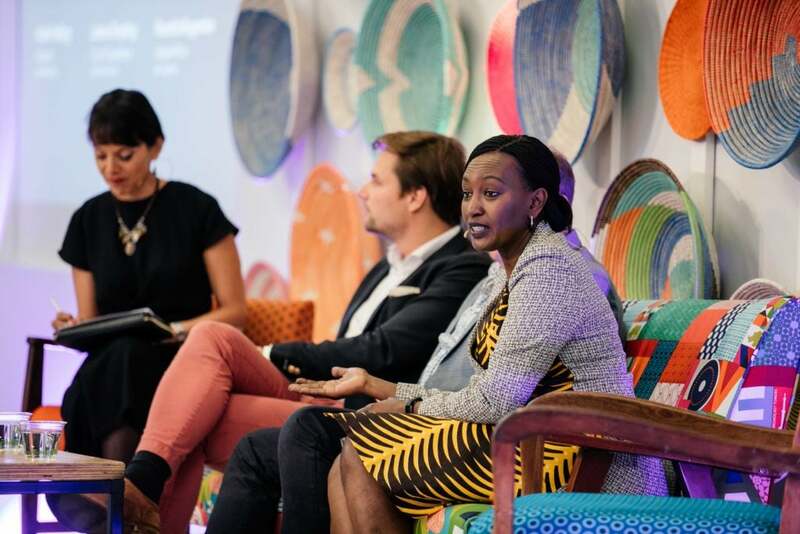 There are over 130,000 Airbnb listings across Africa, and because of this, Airbnb is already making huge strides in helping to promote economic growth across the continent. During the three-day summit, Lehane unveiled new data revealing their progress. 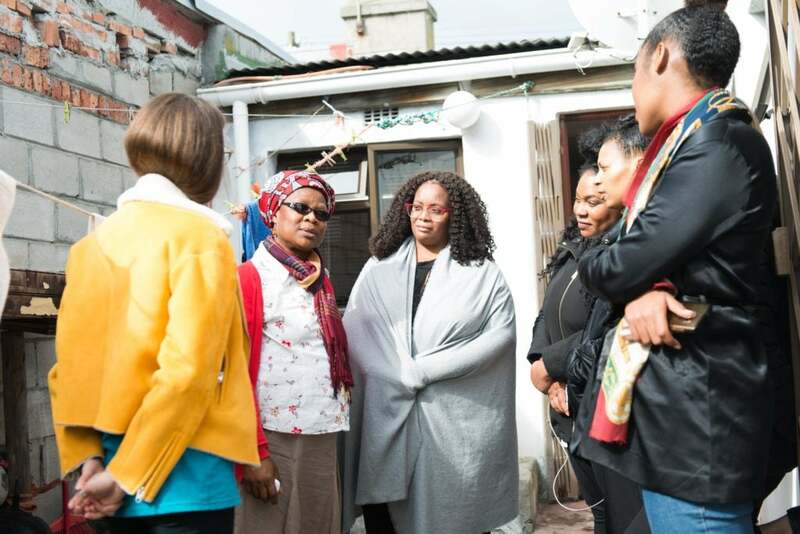 Airbnb host and guest activity generated an estimated $678 million USD in economic impact in South Africa alone from June 1, 2017 through May 31, 2018, which corresponded in a total of over 22,000 jobs supported across the broader South Africa economy. A whopping 2-million guests have visited Airbnb listings in South Africa, and roughly half of them occurred within the last year. Panelists discuss sustainable travel at the Africa Travel Summit. The Summit welcomed panelists to promote necessary discussion on healthy tourism in Africa, posing questions to both travelers and tourism representatives alike on topics like the media’s role in reshaping the narrative about travel to Africa’s underserved communities and safety, the government’s role in advancing more forms of community-led tourism and how these efforts can help to economically empower communities. On the speakers list were Kenyan Cabinet Secretary for Tourism Najib Balala, BBC Africa editor Larry Madowo, and Rosette Rugamba, Founder and Managing Director of Songa Africa, a company specializing in luxury tours in East Africa, and owner of Amakoro Songa Kinigi Lodge. A majority of panelists insisted that promoting positive narratives and developing tourism strategy are key when it comes to promoting healthy travel in Africa. Rugamba, like so many of her fellow delegates at the Africa Travel Summit, kept the focus on helping to get the word out about the opportunities that await tourists in her home country. Rosette Rugamba, Founder and Managing Director of Songa Africa. Experiential travel is an industry all on its own. The Airbnb Experiences platform, which allows travelers to book locally hosted tours and experiences directly with community members, puts tourist’s travel dollars back into the communities. 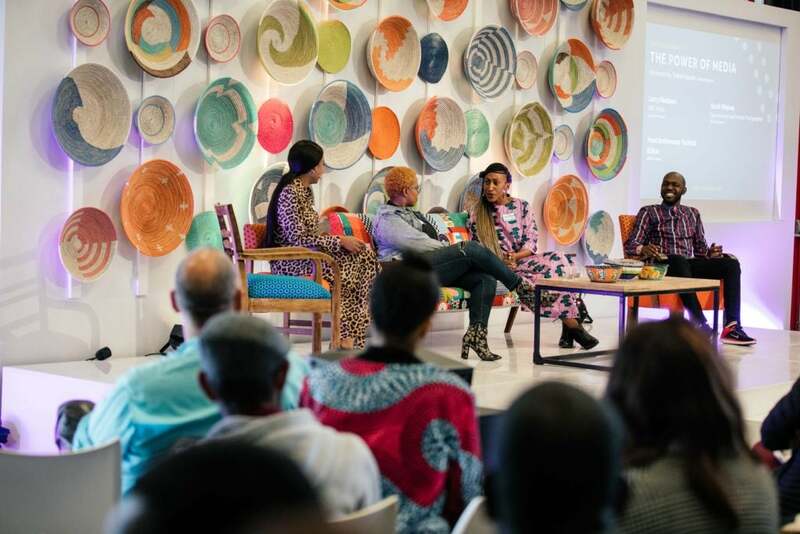 To ensure that members of under-resourced communities across the continent have an opportunity to use the Experiences platform to become entrepreneurs and share their unique cultures, Airbnb has launched the Airbnb Africa Academy, which teaches local hosts and co-hosts how to create unique listings on the platform and provides them with the tools they need to get up and running. 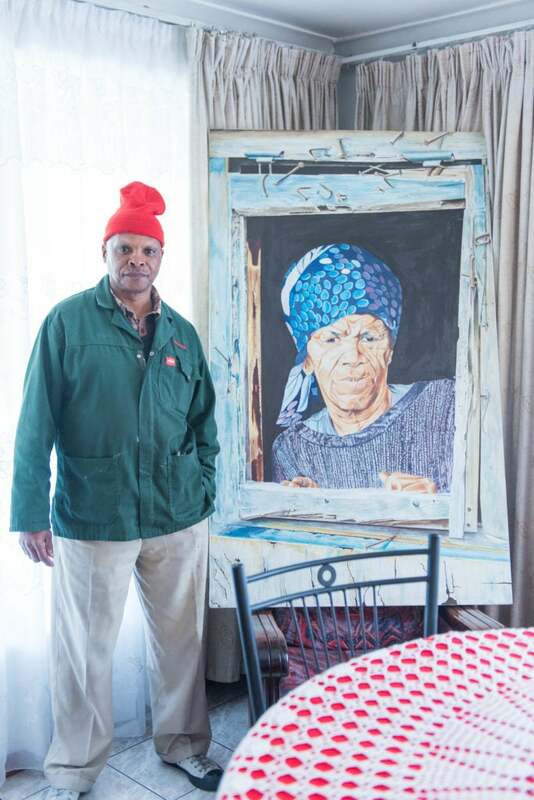 Travelers tour art inside local homes in Langa on the Township to Towns Tour. 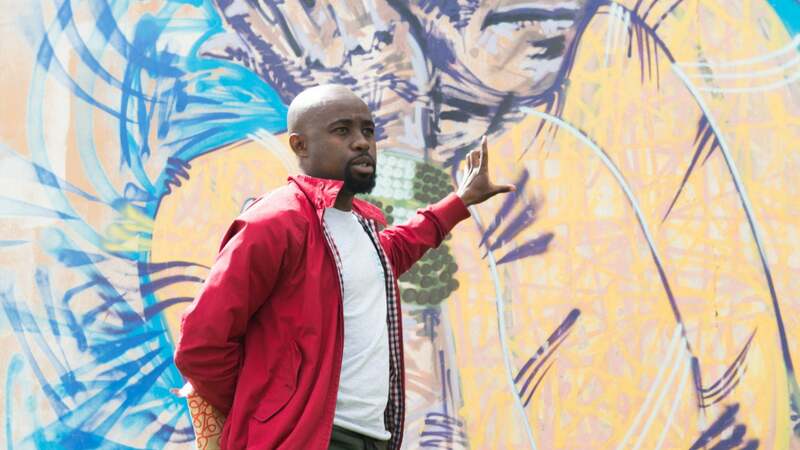 Many meaningful, completely out-of-the-box and otherwise inaccessible experiences have come out of the Academy, like this Township To Towns art walk through the township of Langa in South Africa, hosted by local community builder and art enthusiast Bongani. Travelers walk with Bongani through the streets of Langa and inside of the homes of community members who’ve allowed their living rooms and garages to become make-shift galleries for local artists who would otherwise not have the resources to showcase their art in neighboring big cities. 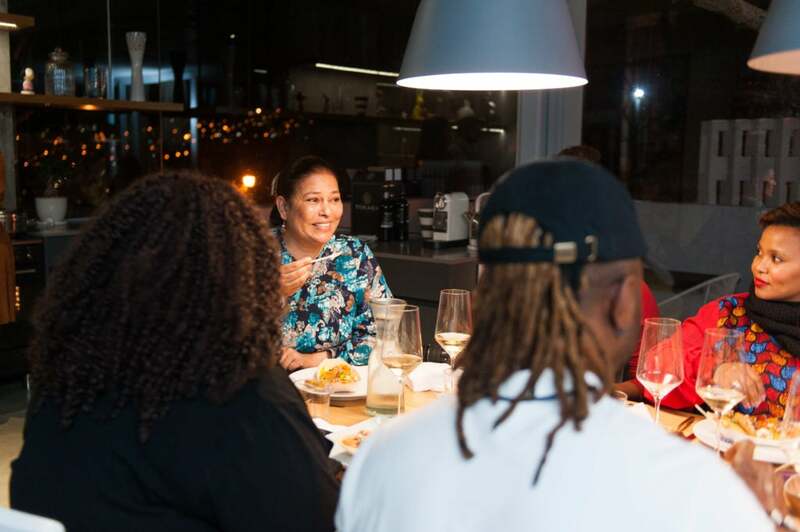 For travelers looking to deeply-immerse themselves in the South African culture, a wealth of locally-hosted experiences await them—like this African Fabric Jewelry making class, which Airbnb touts as one of the most popular experiences on the continent, or this intimate Malay-inspired cooking lesson with a charming local chef—and the list continues to grow. Guests enjoy a traditional home-cooked Malay inspired meal with host Fayruza.